All Together events are fundraisers hosted by New School families for New School Families. They are an incredible way to meet other New School families and build community all while raising money for our school. Browse and reserve your spot at our amazing events below. If you are interested in learning more, you can contact the NSSF Fundraising Committee. If you would like to host an event, we'd love to hear from you. We want every family to be able to attend these events, so if you are in need of financial assistance, please contact Elizabeth Maki (elizabeth@newschoolsf.org) for discounted event tickets. It's SUMMER! Ok, it's obviously not, but warm summer days will be here before we know it and your hosts, Rica and George Antoniotti, plan to celebrate. 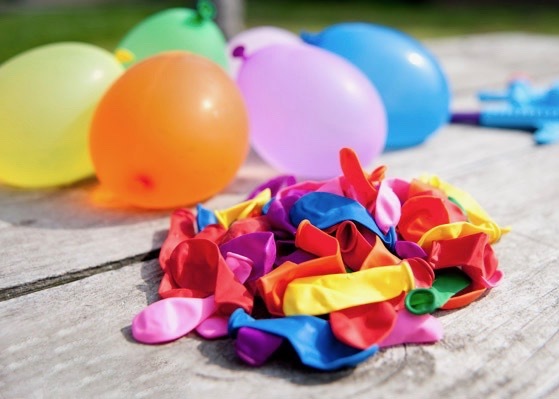 First graders and their families are invited to revel in the summer sunshine at McLaren Park, feast at a BBQ picnic and dodge-and-weave during a water balloon fight. Snag a ticket for your family now -- your summer-self will thank you. This event is now over. Thank you to all the families that came for the fun and an especially BIG thank you for all the love Magical Unicorn and Super Puppy parents, Havilah & Jason Gebhart poured into this event! This event raised $210 for our school. New School feels the love in this Valentine's Day-themed event hosted by the Gebhart family. 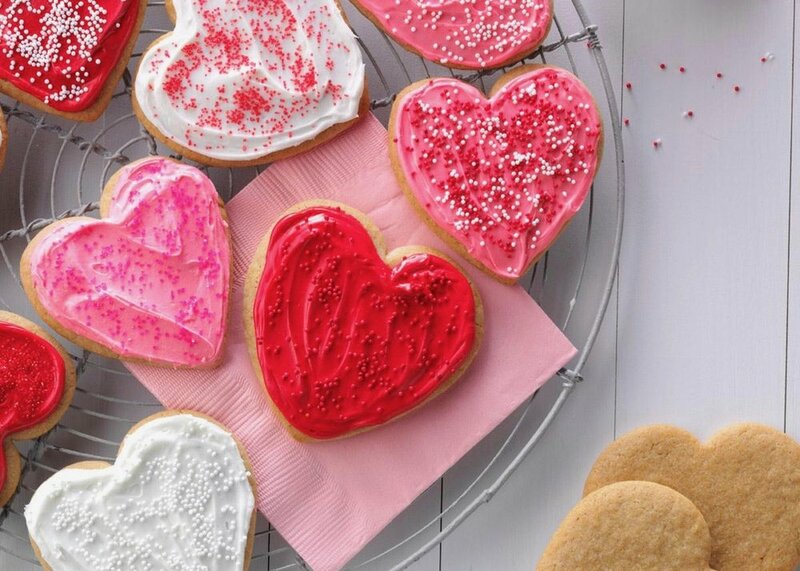 Kids will love making Valentine-inspired crafts and treats. Parents can drop kiddos off or stay for the fun. This event has ended BUT the hosts were kind enough to offer a second one so if you missed the first chance or just love tide pooling, please consider purchasing your tickets above. Thank you to Darca and Jessica for a fun-filled afternoon exploring the tide pools and to the families who participated and raised $450 for NSSF! Adventure Playground has been named one of the Ten Best Playgrounds in the US by National Geographic and Newsweek. It earns these accolades for its unique outdoor facility complete with kid-designed forts, boats and towers. After that, ride the zip-line or chose to saw, paint or hammer instead! Your hosts will provide snacks for the kids - creative play can certainly work up an appetite! This event is now over. Thank you to the teachers for leading the exploration and for the families who joined to enjoy some sunshine and to support our school. This event brought together kids from every grade and raised $120 for the school. Nature is calling and Ms. Elizabeth, Mr. AJ and the Komodo Moon Dragons' own, Ms. Kim, invite your student to join them on a weekend walk in Presidio. Snack is included. Thank you to everyone that was able to attend this sold out event and a special shout out to Mr. Michael, Ms. Pina and Mr. AJ for hosting our kids. We were able to raise about $3,000 for NSSF! It's a slumber party AT New School! Join Mr. Michael, Ms. Pina and Mr. AJ for an evening including a laser light dance party, movies, crafts and "campfire" story time before snuggling in for the night. In the morning, you'll love the breakfast scavenger hunt! This event is now over. Families from every class came together for a fun, rainy morning movie and raised $750! Thank you to everyone who came out and to the James Family for hosting. 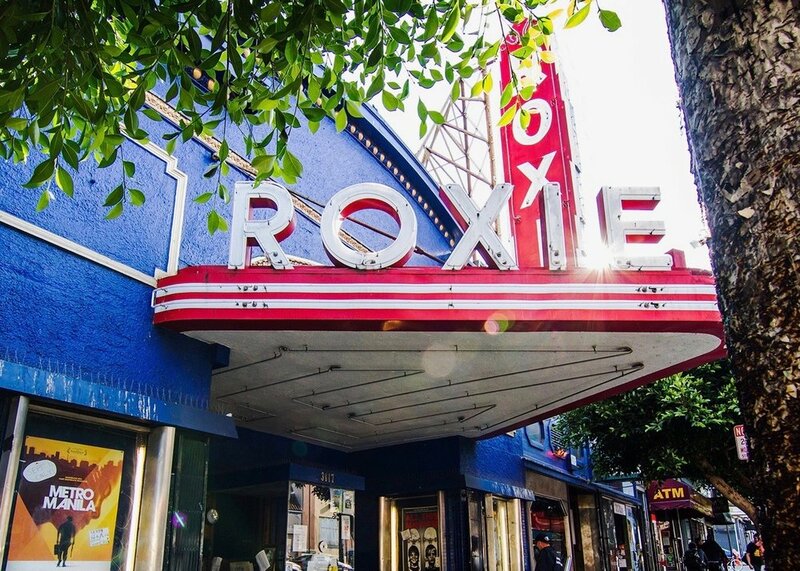 Join the fun at this school-wide event as New School takes over the Roxie theater for a private screening of Dr. Seuss's The Lorax. Thank you Harry Potter fans and especially Melissa & David Andre for hosting a magical afternoon. This event raised about $500 for our beloved Hogwarts... I mean New School! Harry Potter fans, join us for an afternoon at Hogwarts West Annex! Students will be Sorted into Houses, practice their wandwork and spellwork, dabble in potion making, participate in Quidditch practice, and feast on some delectable treats prepared by house elves. Parents are welcome to drop off their Hogwarts students or stay and enjoy the lessons and feast (it's been rumored that Hagrid brewed a very special batch of butterbeer for adults only! ).